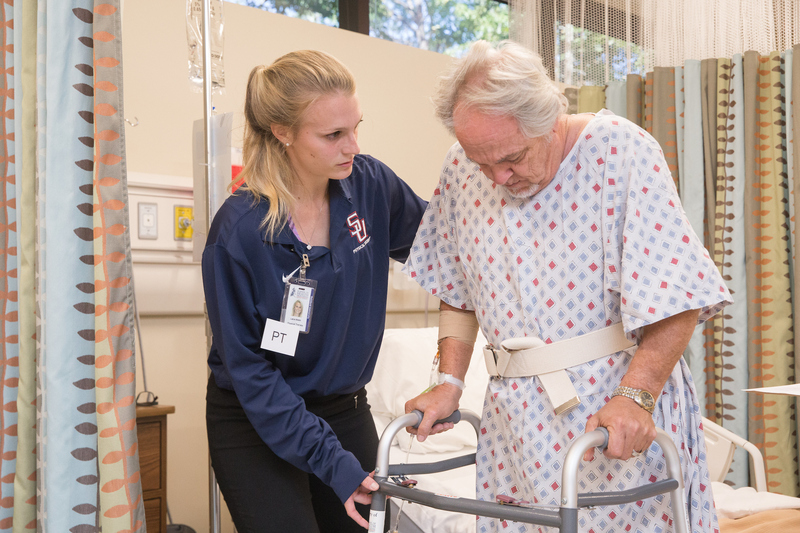 Samford University’s School of Health Professions has received full accreditation for its Doctor of Physical Therapy program from the Commission on Accreditation in Physical Therapy Education. The program received full accreditation for five years, which is the maximum amount. This news comes only two weeks after the program graduated its inaugural cohort at Samford’s College of Health Sciences commencement ceremony for graduate programs. Samford’s Doctor of Physical Therapy is a three-year graduate degree program with a heavy emphasis on science and service. Students learn to make evidence-based decisions that best serve their patients while studying alongside other health care professionals in Samford’s College of Health Sciences, an environment designed for interprofessional education and collaboration. Samford also offers a fast-track option for undergraduate students to earn a Bachelor of Science in exercise science and Doctor of Physical Therapy in just six years.